Enjoying direct access to New Town Plaza, Courtyard Hong Kong Sha Tin offers a free shuttle bus service to and from Shatin MTR Station. Free Wi-Fi access is available in all rooms and public areas. It boasts a spacious outdoor pool and 3 dining options. The A41P Airport Bus Stop is just next to Courtyard Hong Kong Sha Tin. It is a 10-minute drive from Che Kung Temple and Hong Kong Heritage Museum, as well as 38 km from Hong Kong International Airport. Weekday shuttles go to University MTR Station, Science Park and City One Plaza, while weekend shuttles go to Tsim Sha Tsui. Guests can enjoy a good workout at the fitness centre while a 24-hour front desk can assist with luggage storage, laundry/ironing services and room service. A business centre is also available at a surcharge. 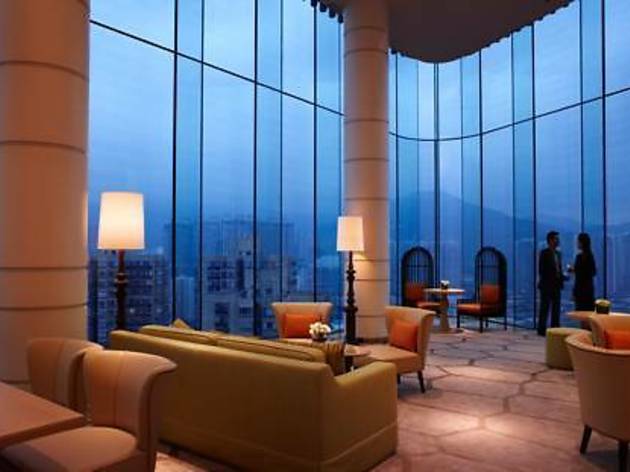 MoMo Café and Lobby Lounge Restaurant will serve an array of international, local Chinese and continental cuisines. 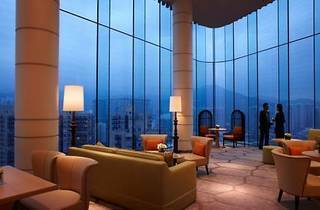 There is also a LEVELthirty Lounge & Bar on top floor, offering panoramic views of Harbour and mountains.